This week's pet of the week is Merry. 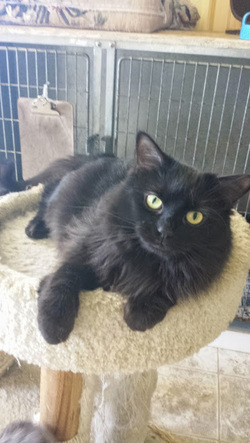 She is a spayed and currently vaccinated kitty with personality to spare. She is approximately 2 yrs old. She is such a cuddle bug and get along well with other cats. If you're interested in Sheila or one of her friends please call 434-1444.